I find today’s question quite tricky: “what advice would you give when getting unstuck?” I don’t think I’m much in a position to give very genuine specific advice on this. The precise reason why I took up this challenge was because I am kind of stuck myself (probably due excuses or lack of self-motivation) with these writing and blogging “side stuff” that I actually enjoy. The Your Turn Challenge experience so far has already served me a lot, as I mentioned in my second post. The strong commitment to “ship” 7 days in a row, doing this as a global community all at once and reading powerful statements such as “every day you don’t put up a blog, you failed” when I found out about this challenge have made me much more disciplined, focused and determined to get it done (at least, this week). So, the advice I’m starting to get from this experience would be: build a networrk, connect with like-minded people, engage and set (realistic) goals. In addition, setting up occasional mass activities such as #YourTurnChallenge should definitely help a lot (provided people’s initiative are already there). Just imagine the amount of hype and powerful inputs that the #YourTurnChallenge blog is receiving on a regular basis, and all thanks to the commitment, determination and discipline that’s generated. I wonder how long the blog will be once day7 is completed, and how powerful it (may) prove to be. These are just a few ideas, every person is completely different and they have to figure out what suits them to get unstuck. My suggestion is definitely to try different things, but always find YOUR own way of doing things. However, when it comes to being “stuck” it could be related to many different things and issues. You name it, you got it. For instance, as a child I was always hesitant to speak up in class, not to even mention public speaking on stage! 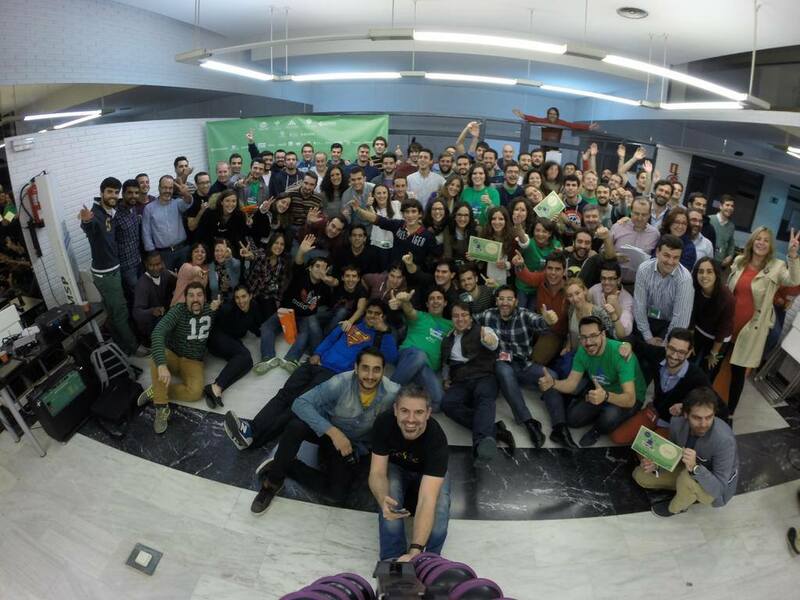 Experiencing an event such as Startup Weekend Cordoba ODB has helped me a lot, having to stand up and face a 5 minute pitch on stage, in front of an audience of over 80 people. All the mentors there coincided that the best (perhaps only) way of getting good at public speaking is by practising, practising and practising. Surely, they cannot all be wrong!